Prevail Per-Fit Underwear for Men from HealthyKin.com looks and feels more like regular underwear. 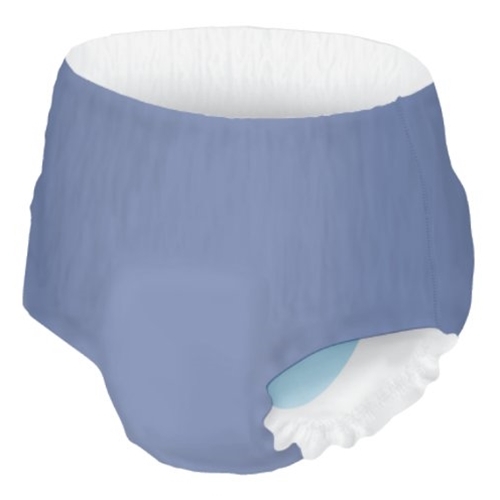 Targeted absorbency zones rapidly pull and lock away moisture and neutralize ammonia odor. Specifically ventilated breathable waist areas allow air to freely migrate to the wearer. Printed waistband designed specifically for men.